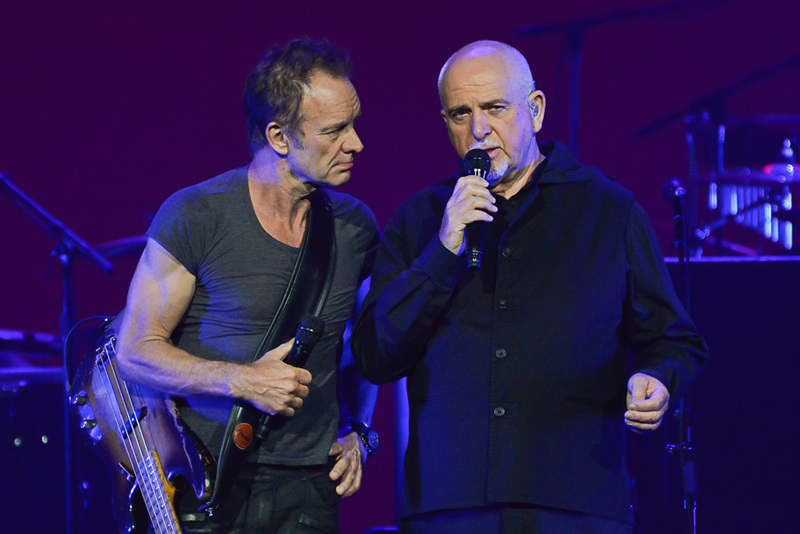 Sting and Peter Gabriel may be two of the most iconic artists with the most in common musically and philosphically. Both have fronted iconic bands whose music transcends decades and generations. 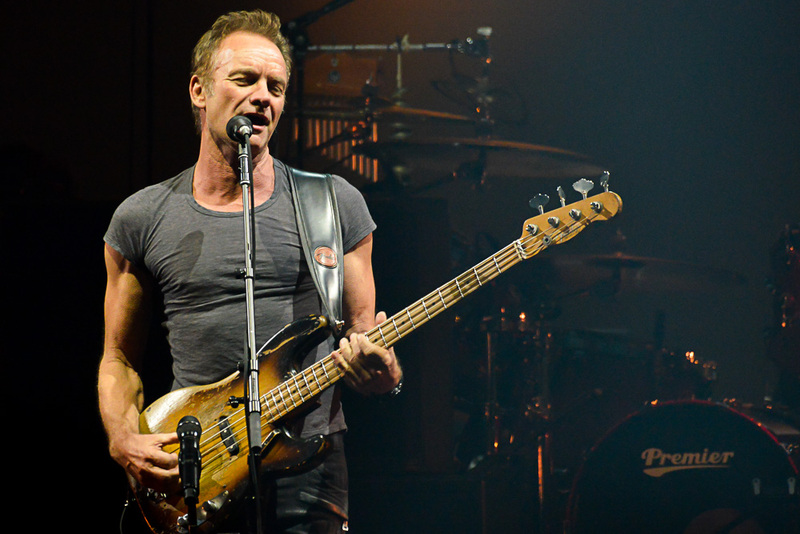 The Police and Genesis both cranked out mostly credible, accessible and catchy music throughout the 80’s and 90’s. 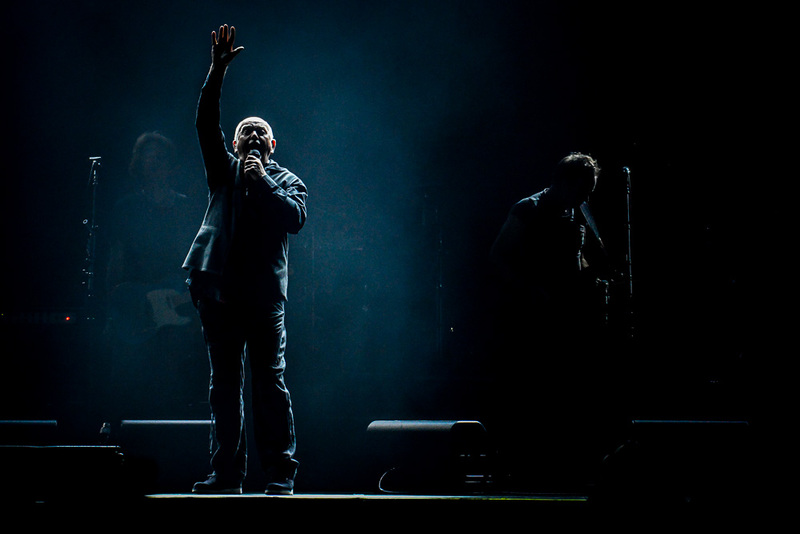 While Sting was gallivanting across the globe with The Police on their Synchronicity Tour in 1983, Peter Gabriel, several years removed from Genesis, was working on what would become his most successful record to date, the seminal So. With the help of MTV and cutting edge videos, like “Sledgehammer” and “Big Time,” Gabriel would join Sting as global music video and musical superstars. 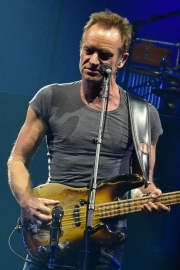 After the Synchronicity Tour, Sting decided to go solo, releasing his first record. 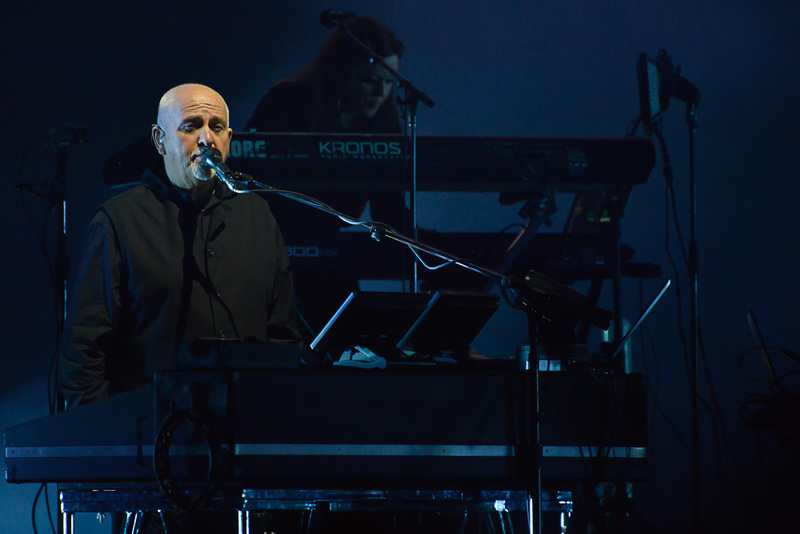 He employed former Bruce Springsteen keyboardist David Sancious, who would eventually join Gabriel on the “Us” and “Up” tours in 1992 and 2002. 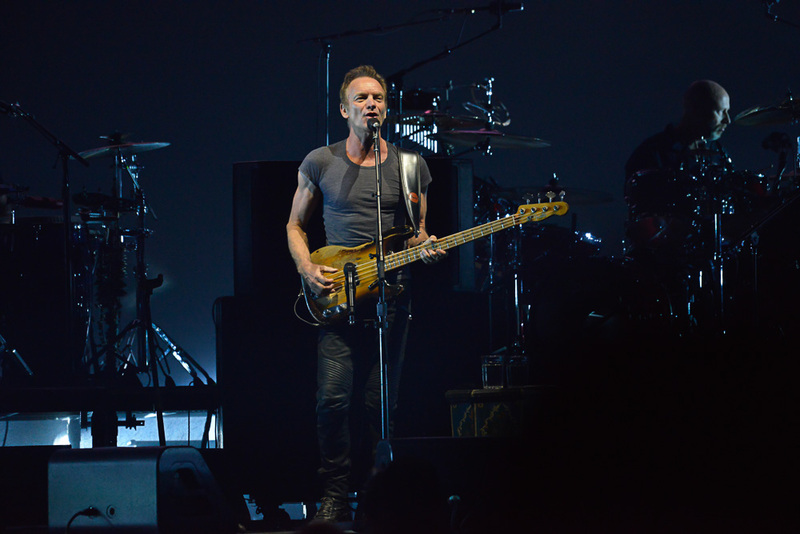 I was fortunate to see The Police on their Synchronicity Tour at the Tacoma Dome in 1983 and then Peter Gabriel’s This Way Up (So) Tour at the LA Forum in 1986. 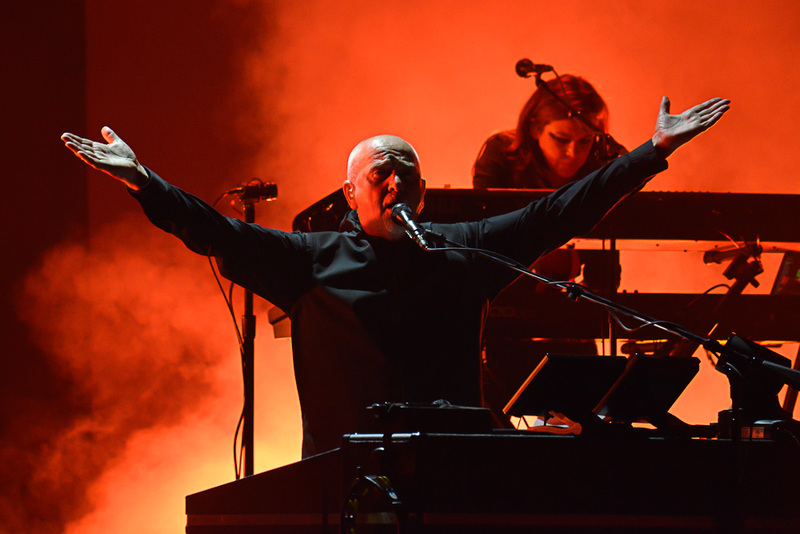 Both shows were brilliant and proved to me that not only do both of these artists know how to make great records, they can bring the performances of those exquisitley produced studio numbers into a live setting and deliver solid, professional, yet heartfelt performances to appreciative audiences. 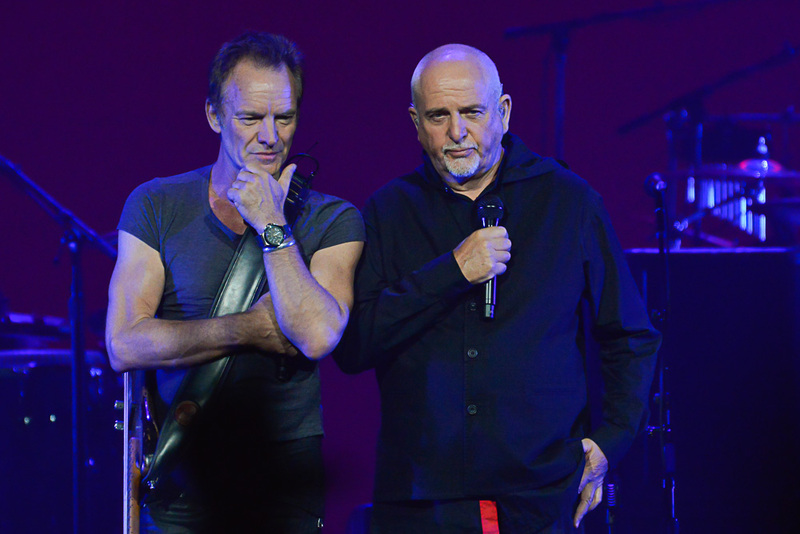 Sting and Gabriel are no strangers with regard to to performing together. In the mid to late 80’s both shared stages across the globe during the Live Aid and Amnesty International’s Conspiracy of Hope shows. 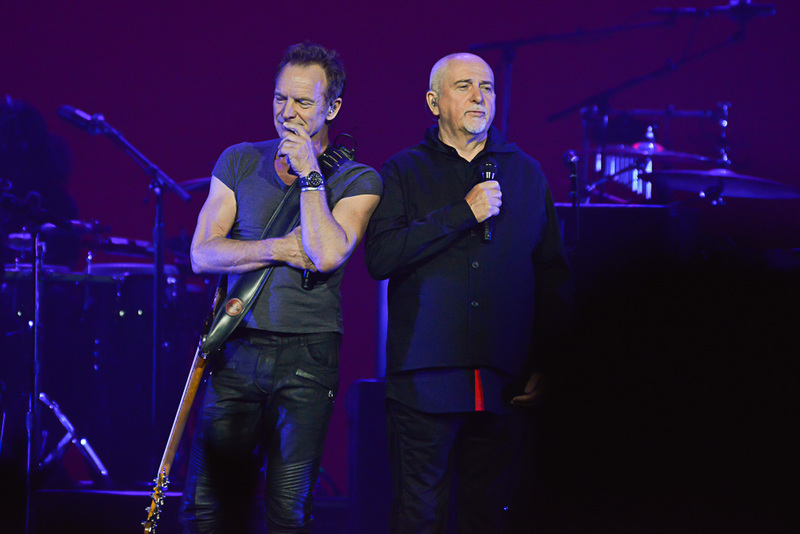 At the time, I never would have imagined that these two highly influential artists would put together a co-headlining the Rock, Paper, Scissors Tour 30 plus years later, celebrating their brilliant body of work. 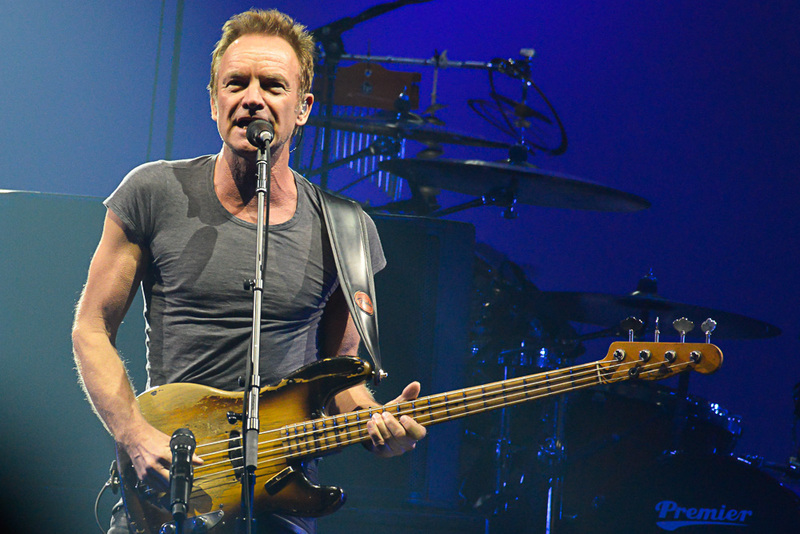 Sting and Gabriel came to The Emerald City and delivered the classics that fans came to expect. 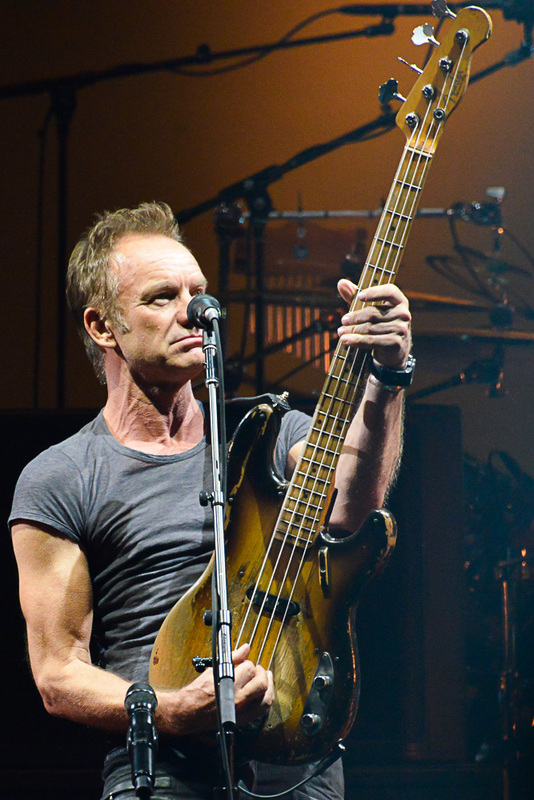 The real treat was seeing Sting and Gabriel share musical resources and perform with each other (kind of like Live From Daryl’s House on steroids). Sting, who is not only a great vocalist and songwriter but a brilliant, jazz trained bassist. It seems that he is often overlooked in this area. He has always been effective in pivoting back and forth between straight 4/4 time signatures to odd and off-beat rhtyms, incorporating world-music elements into the pieces. 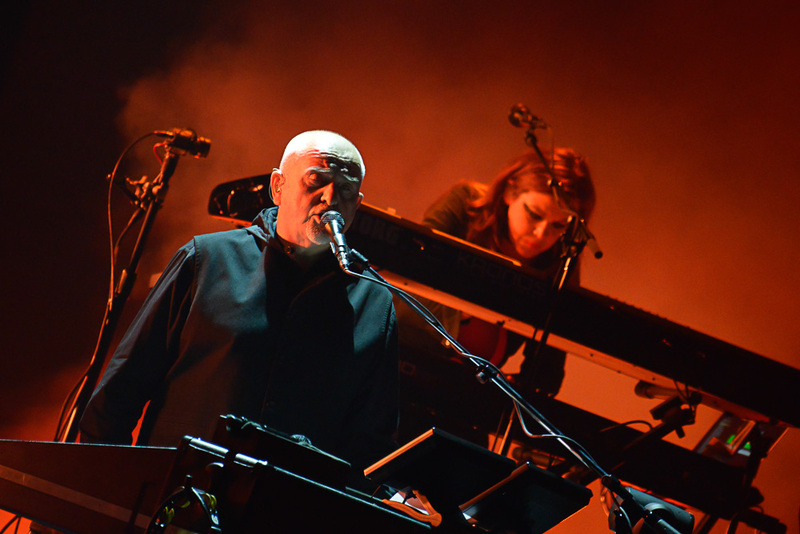 Peter Gabriel has the incomparable and long-time mainstay, Tony Levin (Who we interviewed for SMI Radio in the past), on bass and Chapman Stick. 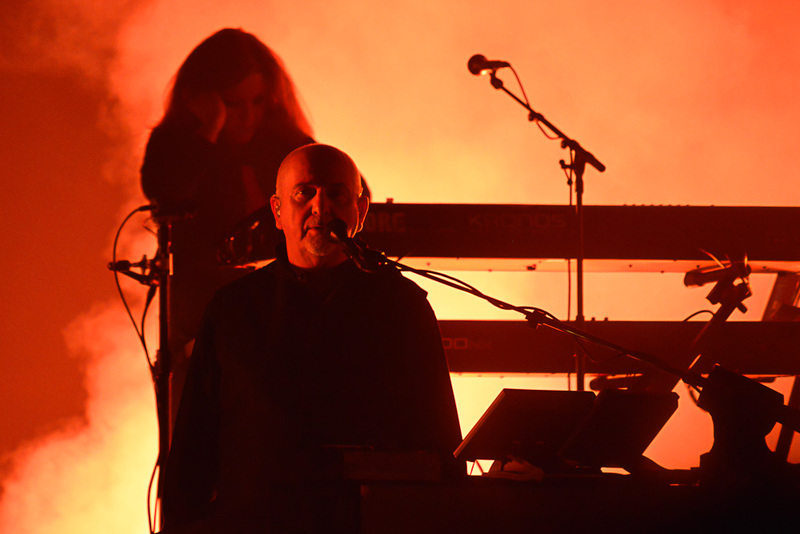 Like Sting, Peter Gabriel was incorporating components of world music into some of his earliest, post-Genesis solo work. 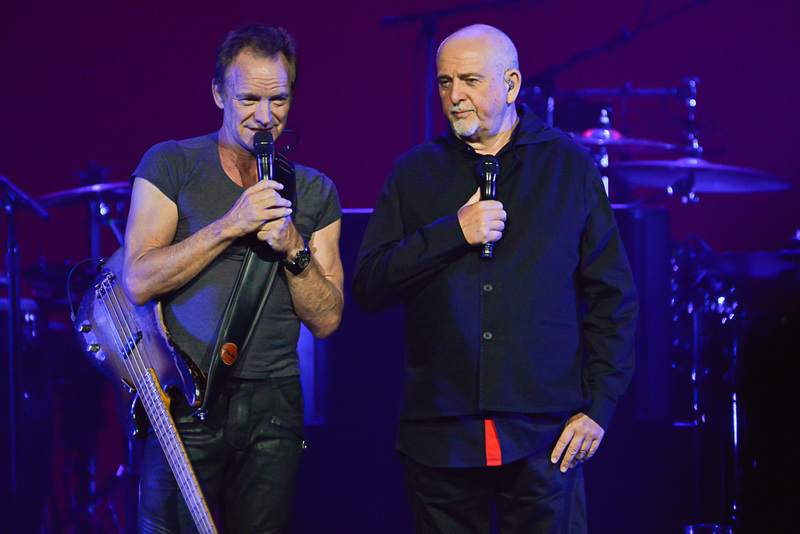 These two together on stage this past Thursday (7/21), made the perfect paring of musical chops, styles, genres and rock/pop legend status. 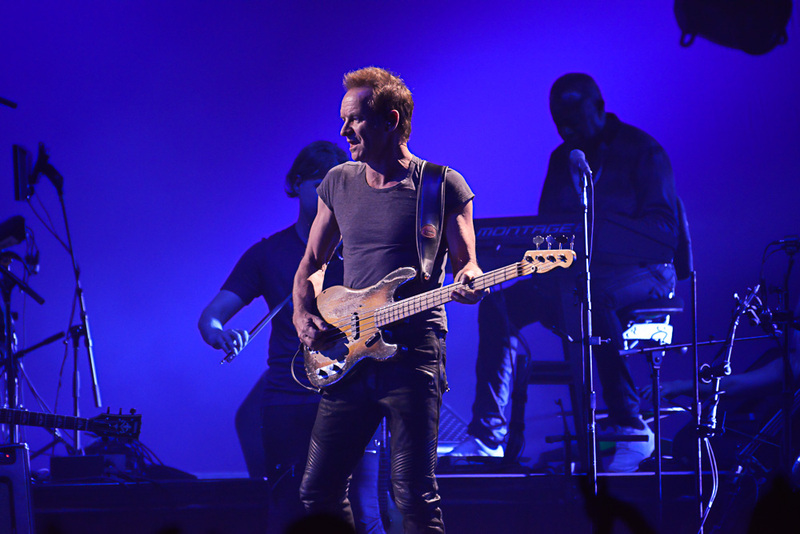 Of course both artists delivered their standard hits, like the romantic and beautiful “In Your Eyes” and the lovely and encouraging number “Don’t Give Up.” Sting performed catchy dittys like “Every Little Thing She Does is Magic.” Sting backing Gabriel and his band was a nice touch, as it is always great to hear and see world-class musicians and artist sharing the joy of music on stage. 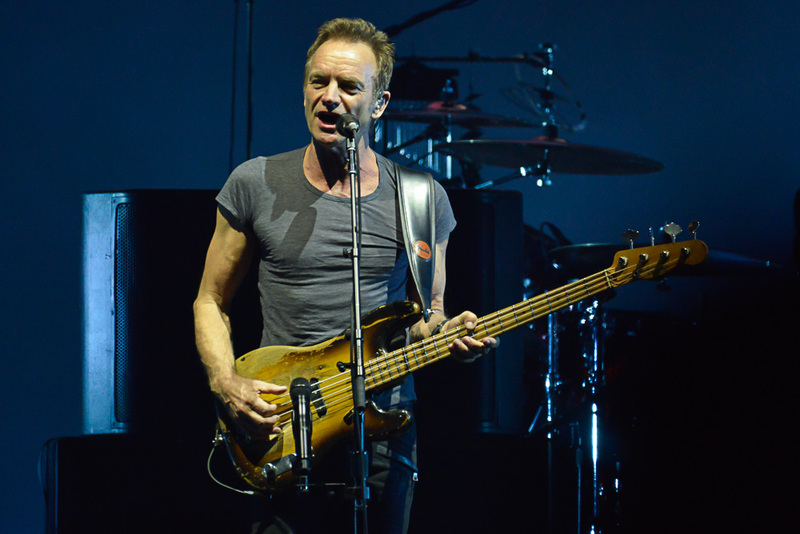 One of the highlights of the KeyArena performance included an appearance by Pearl Jam’s Eddie Vedder, who joined the artists on stage for nice versions of Sting and Gabriel classics, “Driven to Tears” and “Red Rain.” The complete setlist and links to songs and videos are below. 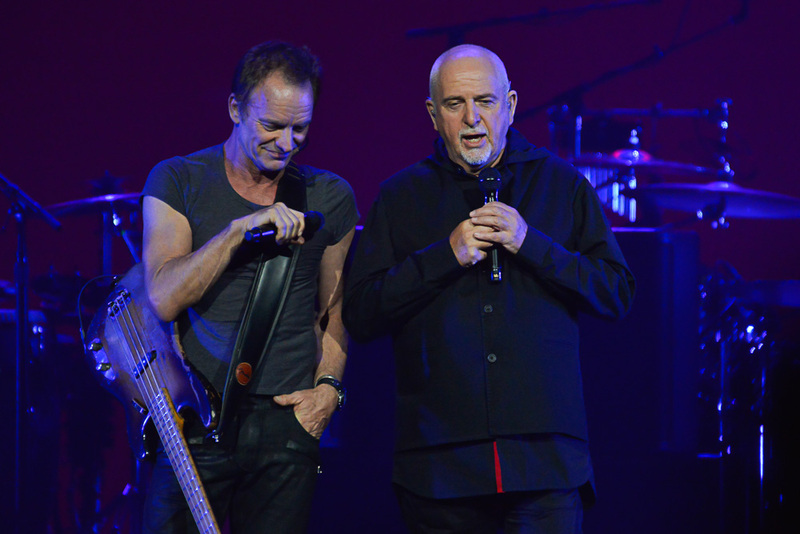 KeyArena was Sting and Peter Gabriel’s house for the night and they opened the doors to an adoring crowd who have enjoyed their body of work throughout several chapters of their lives. Needless to say, this was a very special musical treat and a unique concert experience to be cherished a lifetime. A special Thank You to SMI and Live Nation’s very own Matthew Lamb for providing us photos from the evening! 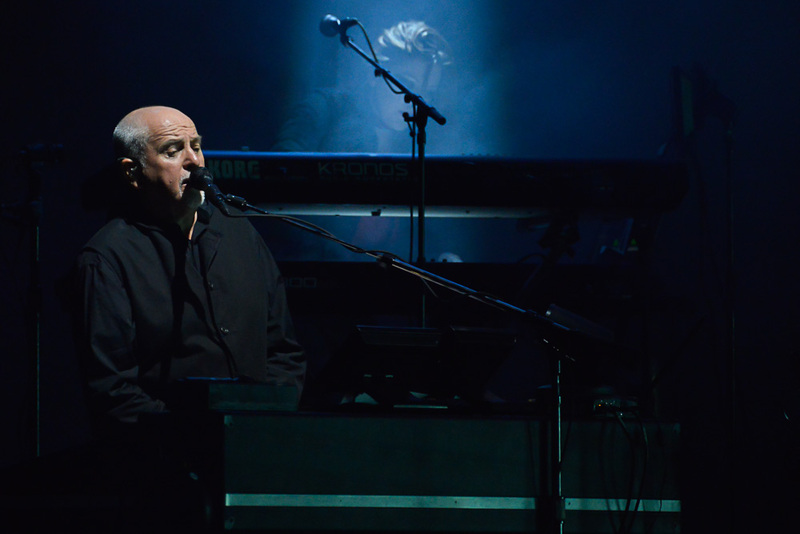 Next Story → Did Sherwood Play Their Last Show… Ever?